Working as a Social Media Manager since 2013 has been a true passion of mine. I specialise in Facebook page and Instagram account management. I can also help your business increase your online presence. 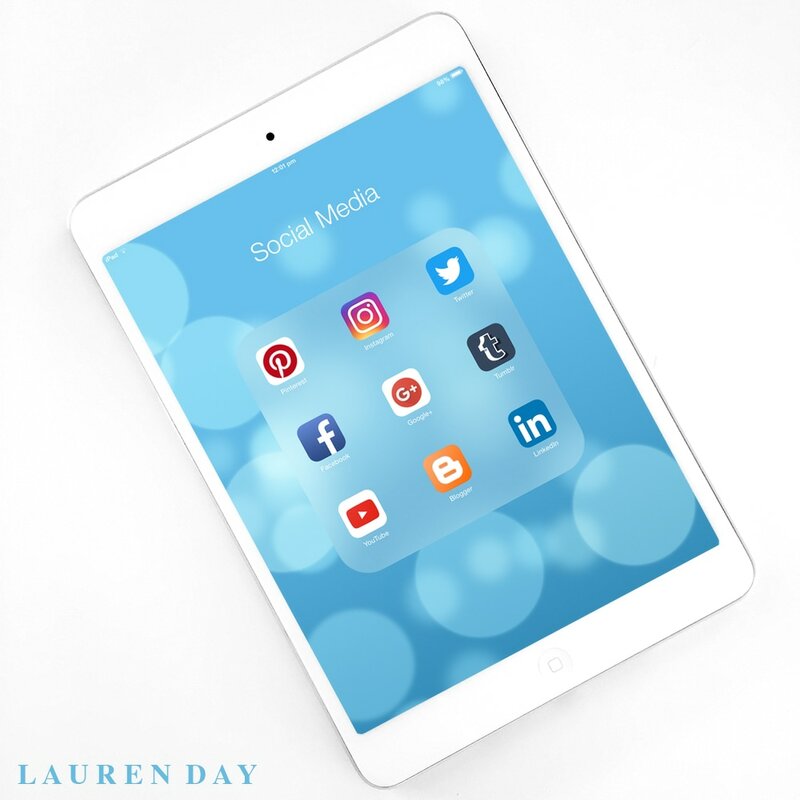 I offer one-on-one social media sessions to my clients to help educate and strategise the perfect social media plan for your business. As a Social Media professional with graphic design skills I can design gorgeous social media images for your Facebook, Instagram, Twitter and Pinterest profiles. Eco Glamazine is a digital health & beauty magazine featuring inspiring women. Founded by Lauren Day in September 2011.